Netflix is an online streaming website, where we can stream any variety show and movies. On Netflix there is more than 50+ Korean Drama available, we listed some of the drama that you can read by clicking here. Now days Korean Drama is becoming globally hit, so we listed Best Korean Drama. 10) Stranger – the crime thriller drama of 2017. Full of twists and the plot and acting is great. 9) God’s quiz – First seasons were better. It is a medical-mystery drama. 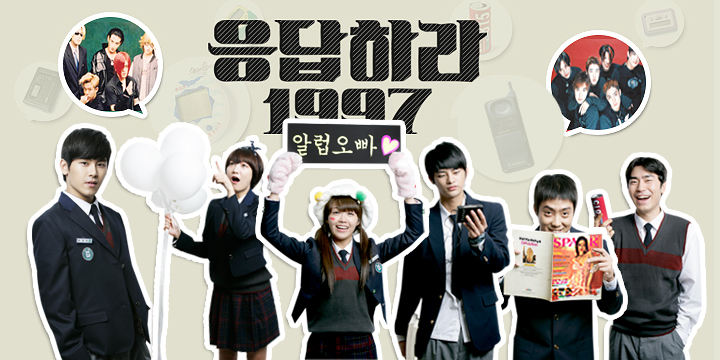 8) Miseang – This drama was a huge success. This Drama is based on Real people with real problems. 6) I need romance – all three seasons: Although the cast is different in each season the mood and the pleasure is the same. 4) Last – I just started watching this one and I enjoy every second of it. It is a revenge plot in a very unexpected playground. 2) Good Doctor – Genius, autistic, doctor who has incredible abilities and needs to prove it.